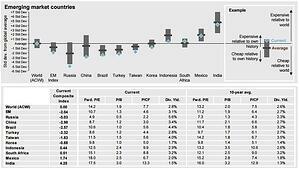 Many investors have flocked to emerging market (EM) and European equities this year, as money has broadly flowed back into risk assets. Our analysis suggests these equity trades are becoming consensus, and EM and European stocks are no longer the contrarian trades that they were for much of 2016. 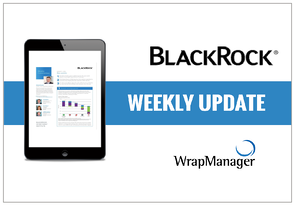 Read the three key points of BlackRock's weekly commentary below, or view the entire four-page weekly investment commentary now.